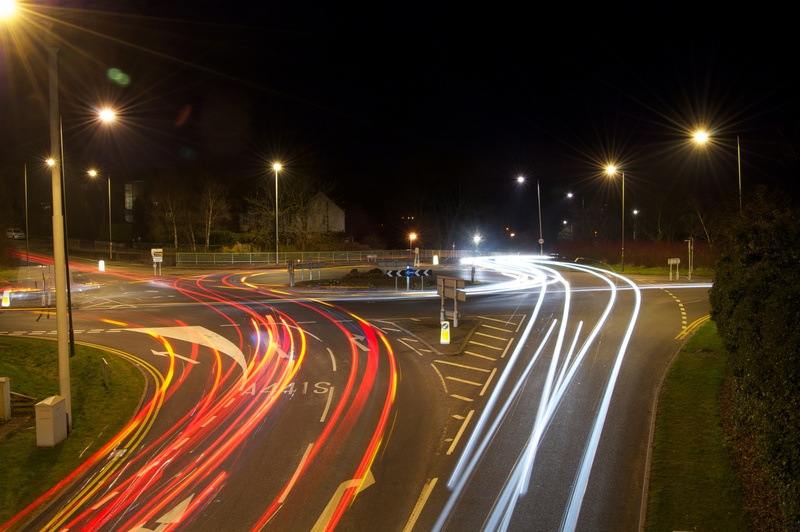 A little night photography – a long exposure at a roundabout not far from where I live gives some interesting light trails. I got a few images – but I’ll try and get some images in the rush hour if I can get back ealy enough. just stunning! congratulations on this!